Directions: 1. 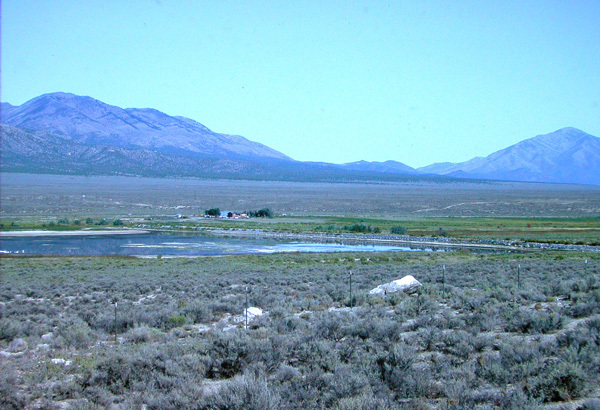 North entrance: Go south of Tooele on UT 36 about 24 miles. Look for the refuge manager's home on the left and take the dirt road to the south of the home to Astherly Reservoir in the management area. 2. South entrance: Go south of Tooele on UT 36 about 25 miles and turn left on Faust Road. Go 0.6 miles east and turn left on the dirt road that goes 0.3 miles to the management area.